Manufacturers have been collecting data from machines for years. But now, there is even more data than ever before coming from more sensors, ever changing environmental conditions, as well trying to balance staying within legislative boundaries and pressure to keep costs under control. 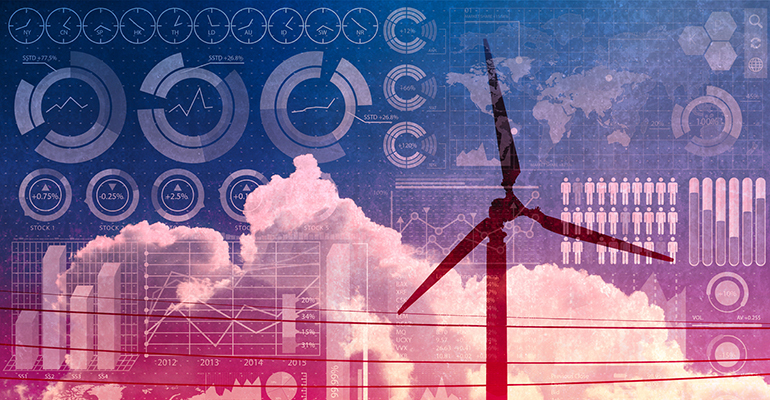 Wind turbine operators such as Vleemo have faced these challenges and were able to overcome them by taking advantage of open source projects like InfluxDB. The lessons learned from their journey will be helpful for any process manufacturer that would like to use data to optimize operations while also saving time and money in their day to day operations. Join this webinar to learn how to take advantage of this technology and augment this information with external data such as weather forecasts. Frederik Van Leeckwyck, Co-Founder and the Business Development manager at Factry.IO will show you how to use data to optimize your wind turbines to become more productive, while also saving time in day-to-day operations. Frederik Van Leeckwyck, is the Co-Founder & BD manager at Factry.IO. Factry.IO is a solution that provides real-time & historical insights to everyone in a factory environment – from the plant manager to the operator all using open source technologies. His many years of experience in the Industrial IoT industry has made him realize that the industry needed a fresh approach to control & automation. Schneider Electric's EcoStruxure was built to make energy management easier; its open-source architecture and digital twin mandate make joining the Industrial IoT effortless, writes John Hitch, senior technology writer at sister site New Equipment Digest. Say "platform" at an oil conference and you'll usually conjure up an image of some windswept deck on a rig far from shore. Like so much else, though, technology is rewriting the energy industry's dictionary.